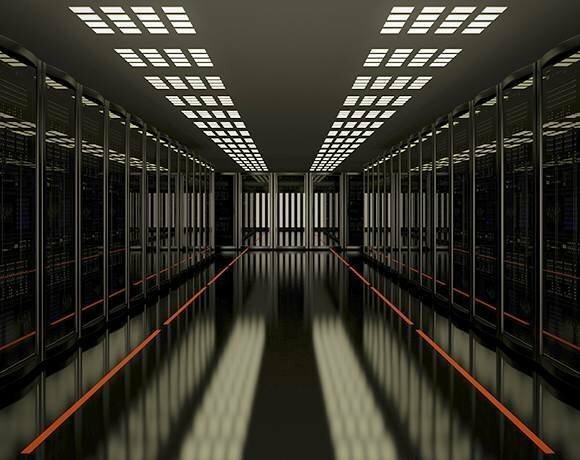 Server shipments grew marginally in the second quarter of 2014 – the first rise in nearly three years. Gartner’s server report for Europe, the Middle East and Africa (EMEA) showed 0.8% growth in shipments for the quarter following falls in the 11 previous quarters. Server revenue also grew for the second consecutive quarter of 2014 to touch $3.2bn, a 3.8% year-on-year increase after 10 consecutive quarters of revenue decline. “The second quarter of 2014 marks a key milestone in the server market for many suppliers, as both shipments and revenue grew for the first time since this period in 2011,” said Errol Rasit, research director at Gartner. Among the server suppliers, HP led the pack with 7.3% year-on-year growth to achieve a 34.7% server revenue share for Q2 2014. IBM recorded the second-highest market share, but saw its server revenue shrink by 14.9% for the second quarter of 2014. All other server suppliers, including Dell, Oracle and Fujitsu, saw their server revenues rise in the second quarter. Third-placed Dell’s recent momentum continued, with its revenue for the quarter up 13.5% and its shipments up 5.5%. HP’s 7.3% growth is a strong result given its shipment decline of 5.2%, said Gartner. Although the EMEA market does not enjoy the same hyper-scale demand as North America, HP was able to benefit from strong multi-node server sales to boost its growth, the analyst added. Second-ranked IBM recorded single-digit x86 growth, despite announcing the divestment of this business, but the company’s top-level result was hit by a cyclical low point in mainframe sales and ongoing weakness in its RISC systems business, said Rasit. From a regional perspective, only Eastern Europe saw revenue and shipment declines, of 1.6% and 5.6% respectively. Server revenue and shipments in the Middle East and Africa region grew by 2.5% and 6%, respectively, while Western Europe saw revenue rise by 4.8% and shipments by 1.3%. In the second quarter of 2014, x86 server revenue increased by 12.7% in EMEA, RISC/Itanium Unix revenue declined 23.6% and “other CPU” revenue fell by 17.8%, Gartner reported.